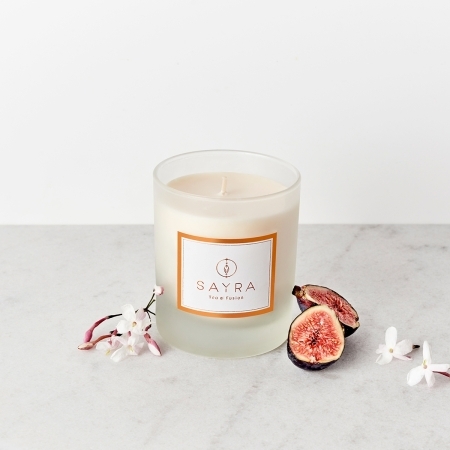 An invitation to discover the atmosphere of the ocher city gardens through the nobility of the jasmine flower and the precious fig notes. 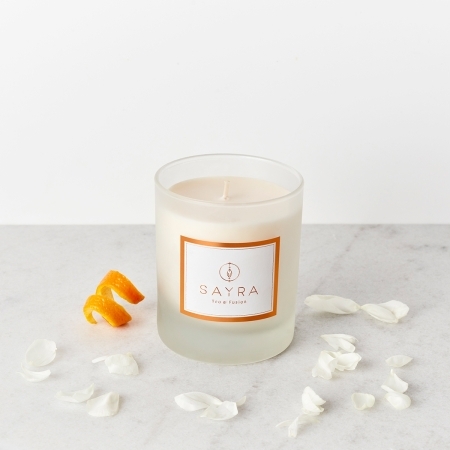 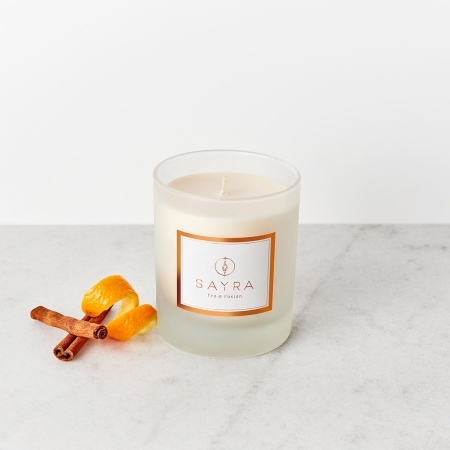 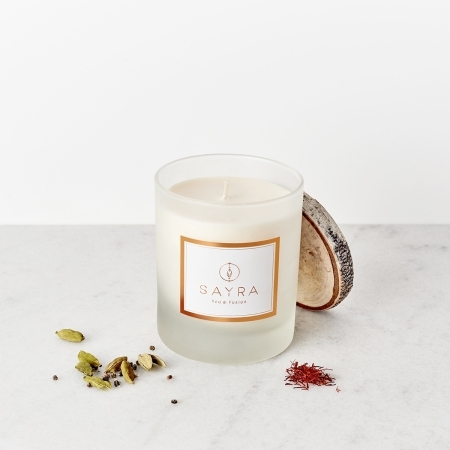 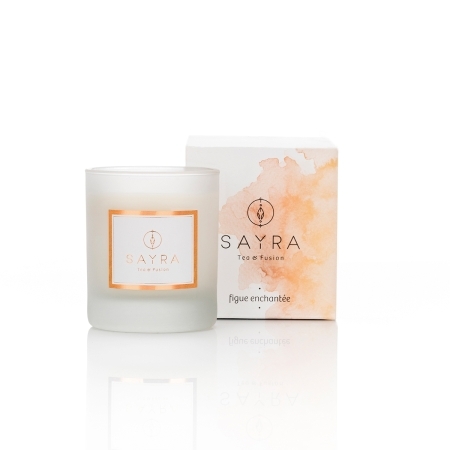 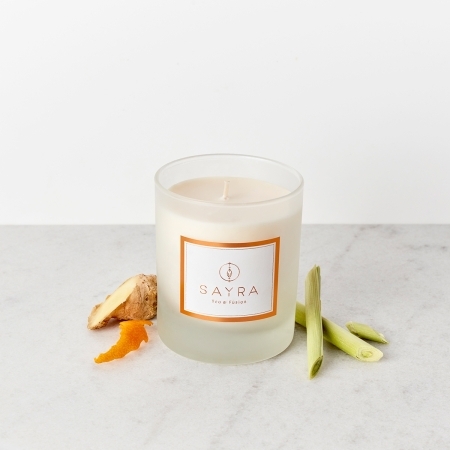 This scented candle is made in the tradition of an ancestral know-how, based on Moroccan aromatic plants, grown in the respect of our terroir. 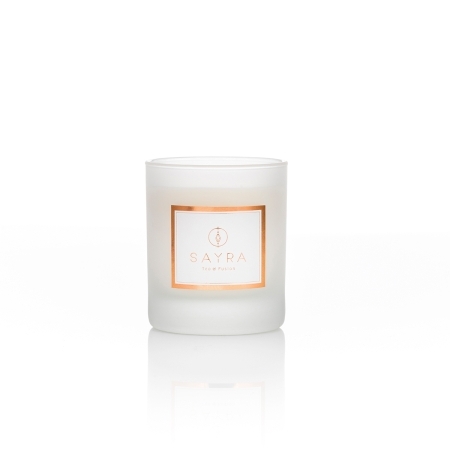 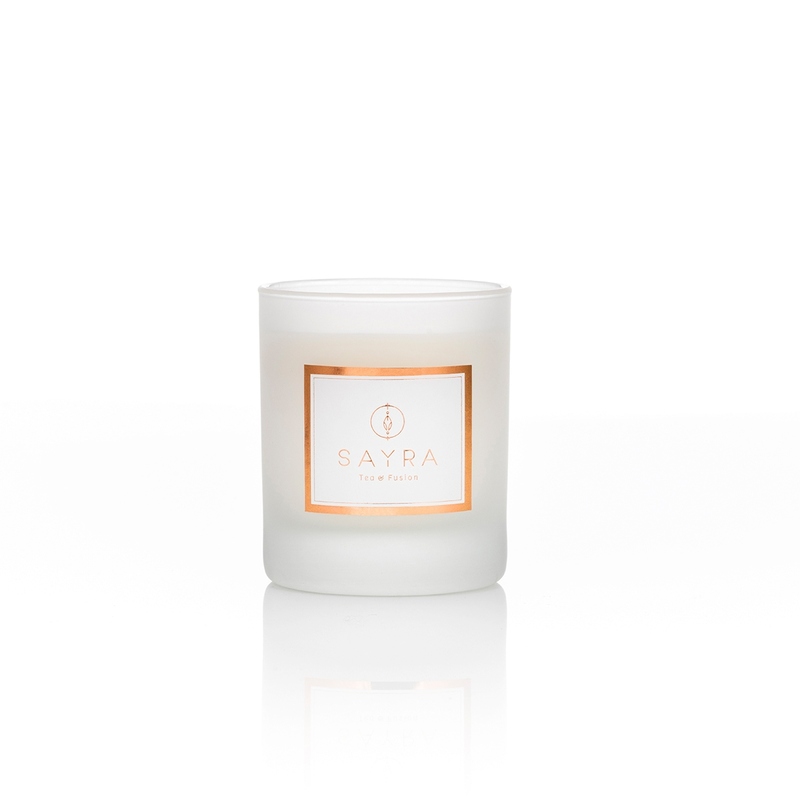 It is composed of a 100% paraffin-free vegetable wax and a 100% natural cotton wick. 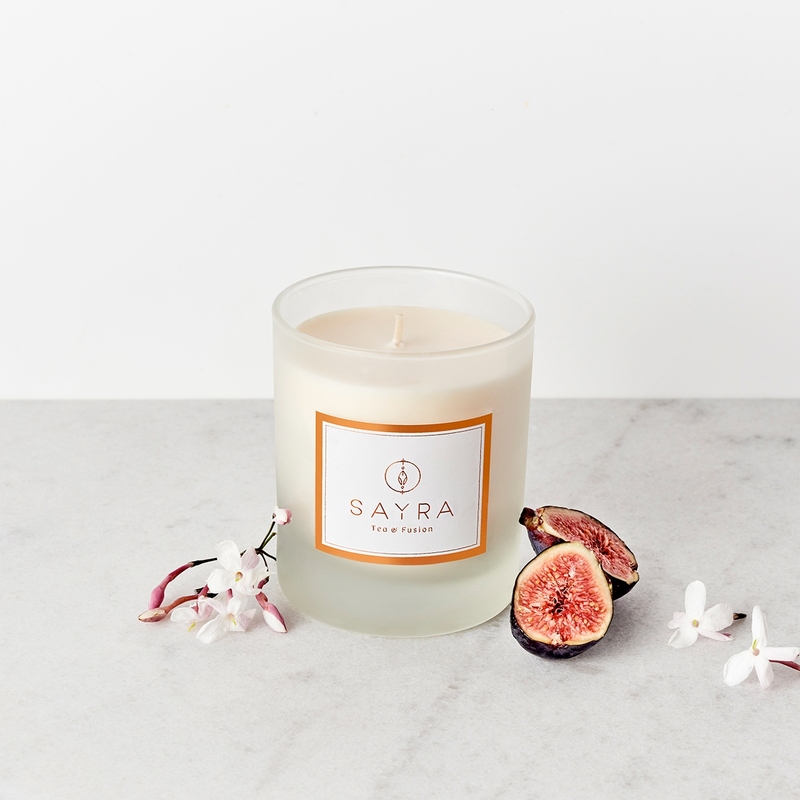 Scent : fig, jasmine, citrus.